Nothing is really easy in music business. 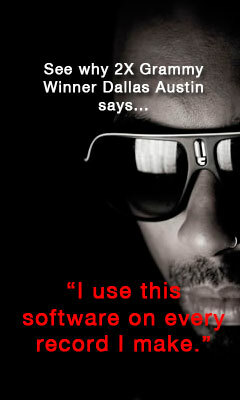 Music licensing is often portrayed as easy money, but it is not. There is certainly a lot of money in licensing music into advertising, film and TV, but unless you are lucky enough to have a few hits, the chances of someone with any budget actually coming across your music is very slim. This is where music licensing companies come in. 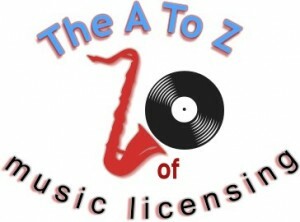 One way to get your music licensed is by going through one of the leading music licencing companies in the industry. Their job is to promote your work towards music supervisors and TV and film producers. As a hard working composer, you put all your time and effort into coming up with unique creative pieces. These companies keep up contacts with TV and film production companies, trying to place your music in shows and advertising. To simplify the discussion, music licensing companies can be split into two broad camps. There are high-end companies that maintain personal contacts with producers and supervisors; and there are companies that count on people finding music on their website. This is an over-simplification, perhaps, but it helps distinguish between two modes of working. One is more bespoke, and often generates greater individual licence fees. The other counts on a mass of smaller licenses. Which is best? Musicians work well in both. If you are a band that produces a limited number of tracks and in one given style, it might be more productive to reach the first type of company. If you are a flexible musician that can produce music in different styles and already have a large catalogue, the second option might be the best. Exclusive music licensing or not? Neither, however, is easy. There is far too much music out there already, lots of it is perfect. Whichever way you go, it is advisable to ensure you are earning money elsewhere already, as finding a contact that works for you and then getting them to place music takes a long time. There are also issues such as exclusivity that have to be worked out; do you put your tracks in the hands of one company or spread them around? This is a very tricky debate that is best answered individually. You will find the subject being debated endlessly by musicians on music licensing message-boards. Whatever you do, before signing the deal you must be absolutely sure about the music supervision and licensing ability of the company you are talking to. So take time to study the market, get advice from other musicians and do your best.